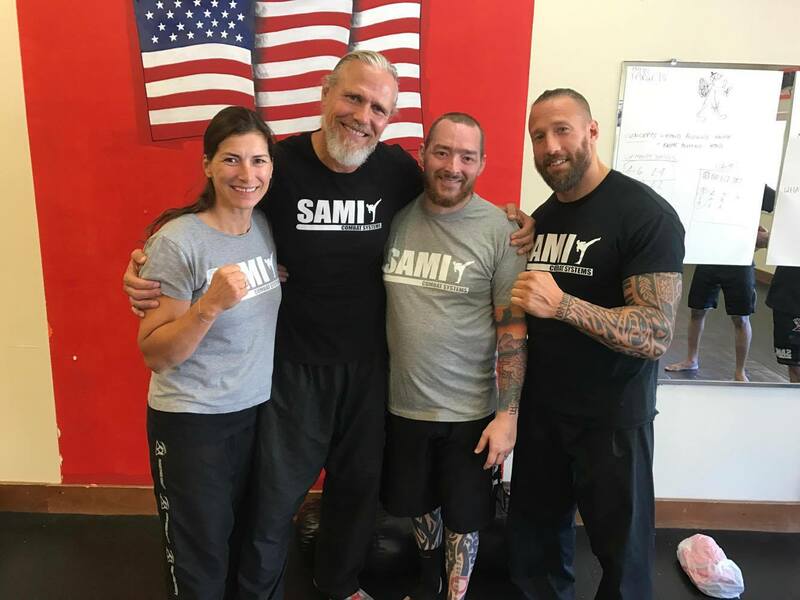 SAMI prouldy presents the first SAMI Training Center in the United States of America! 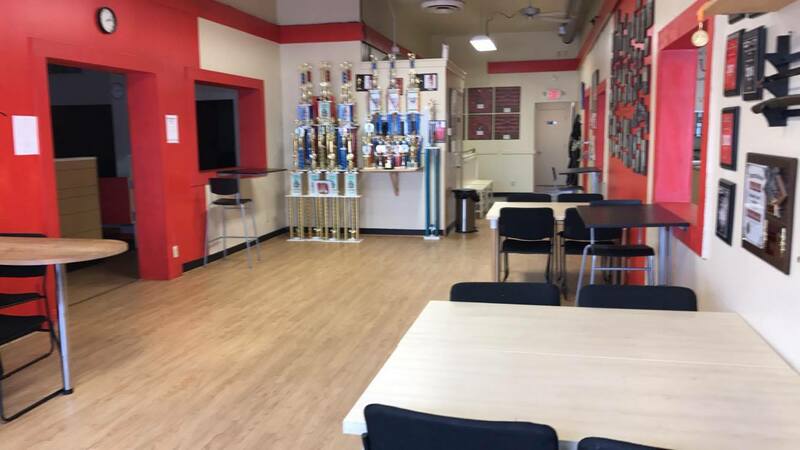 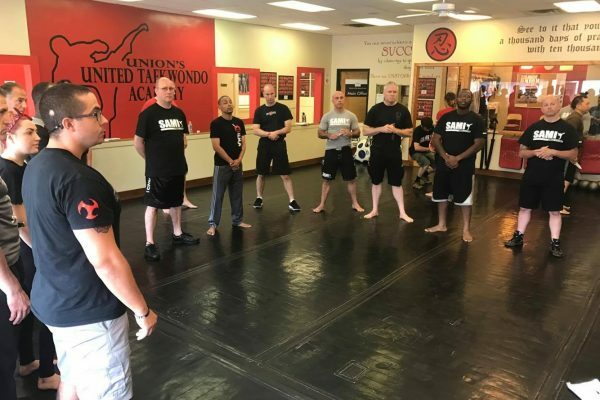 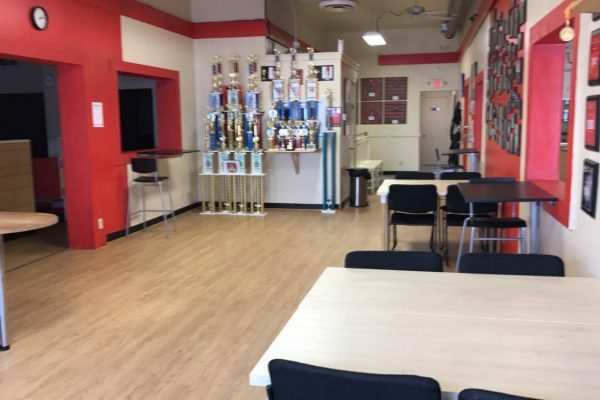 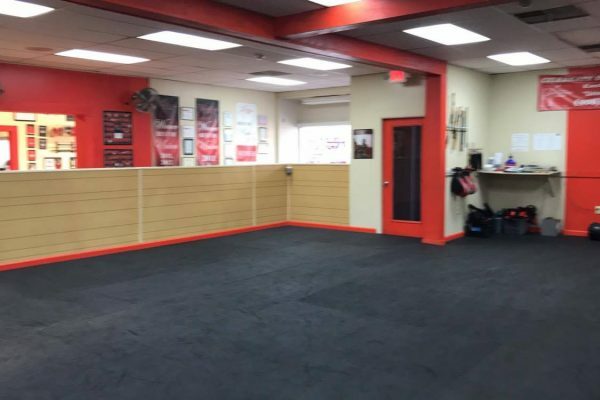 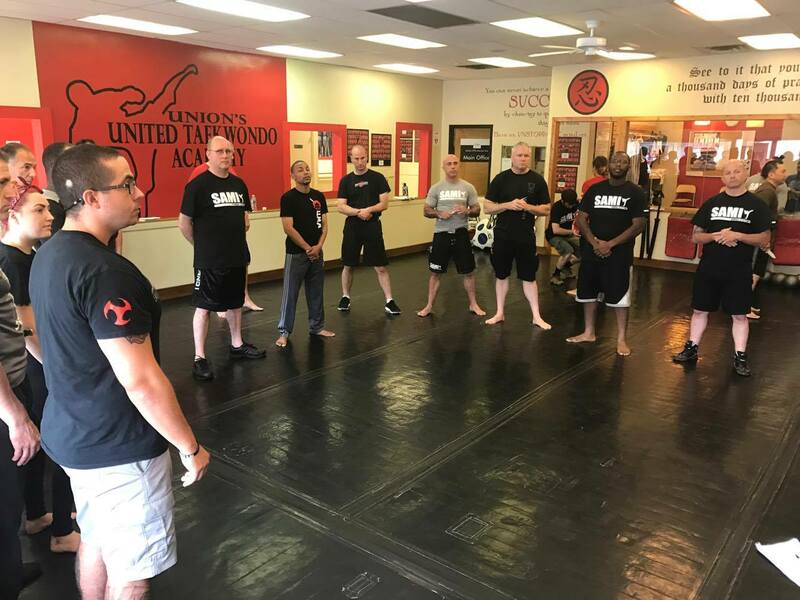 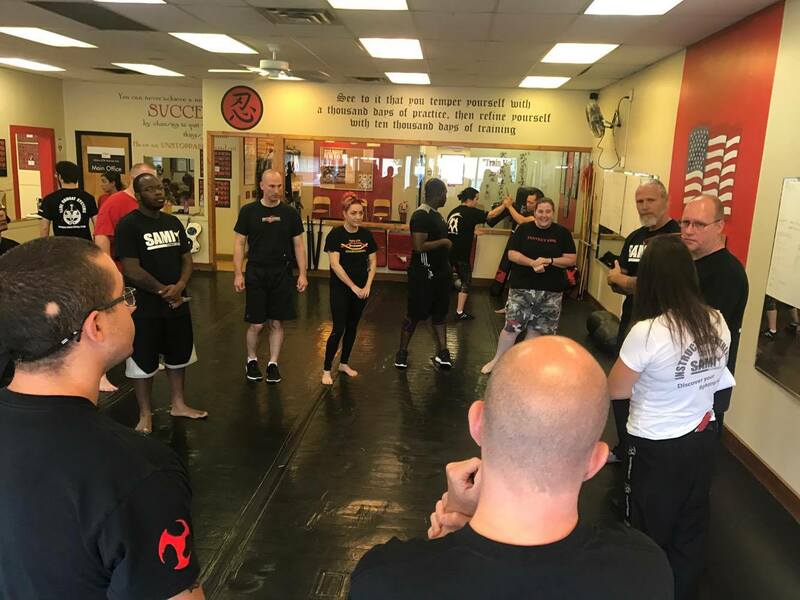 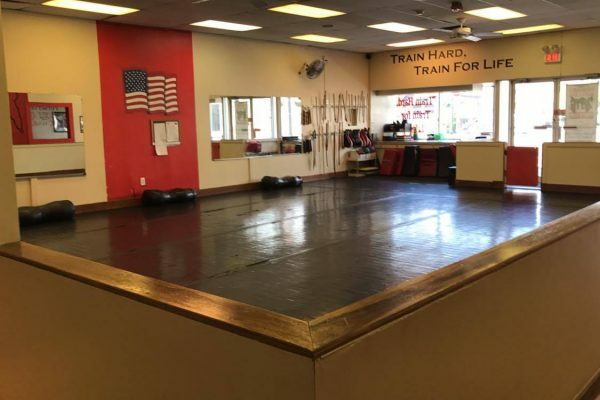 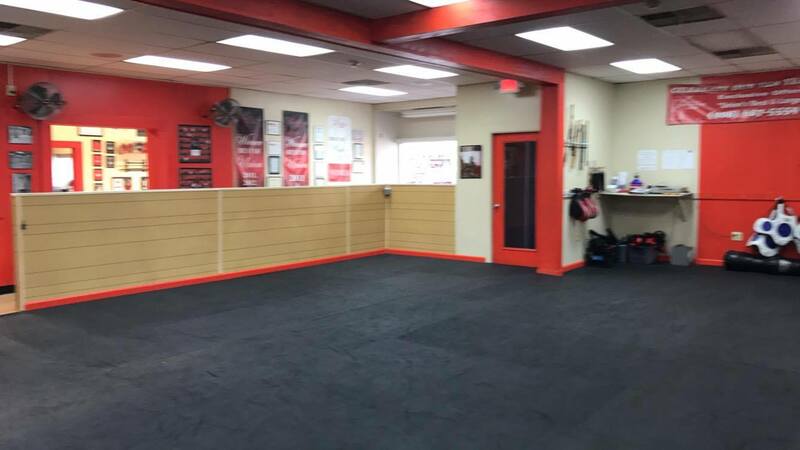 Robert Nichols has owned Union UTA Martial Arts in Union NJ for well over 15 years. 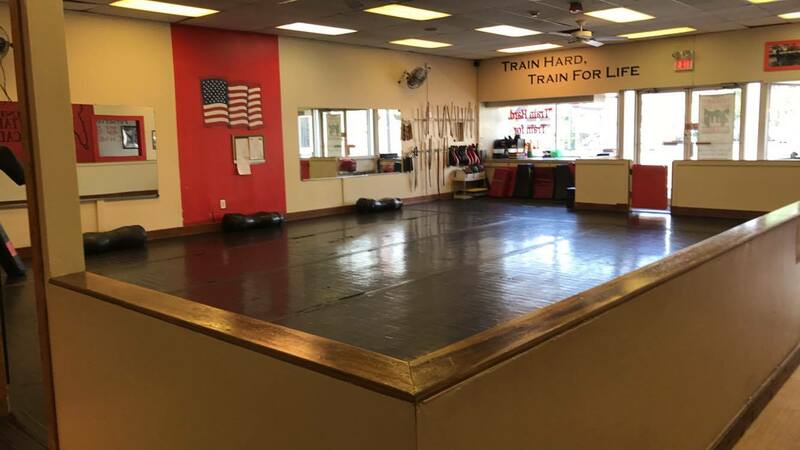 He holds black belts in multiple martial arts disciplines as well is a multiple time inductee to the United States Martial Arts Hall of Fame. 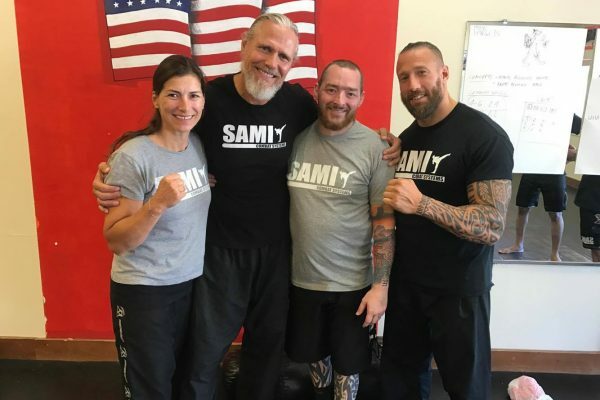 Residing in New Jersey with his wife and daughter, he is passionate about teaching and is honored with being the 1st SAMI Training Center in America. 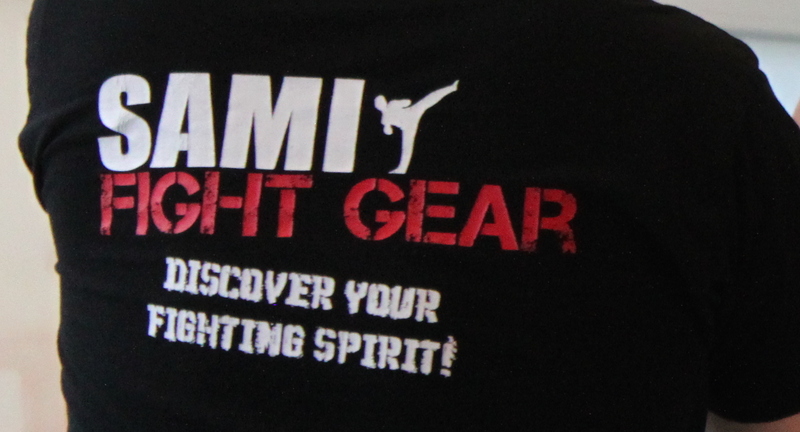 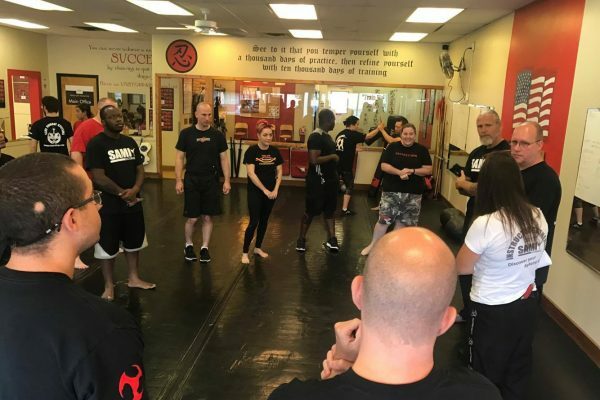 Under the training and partnership with the SAMI founders Peter Weckauf and Irmengard Hanzal-Weckauf he will begin with the SAMI Knife Fighting Concept and in the future will be offering other areas of the SAMI program such as Panatukan Concept, Stick Fighting Concept and Tomahawk Fighting Concept. 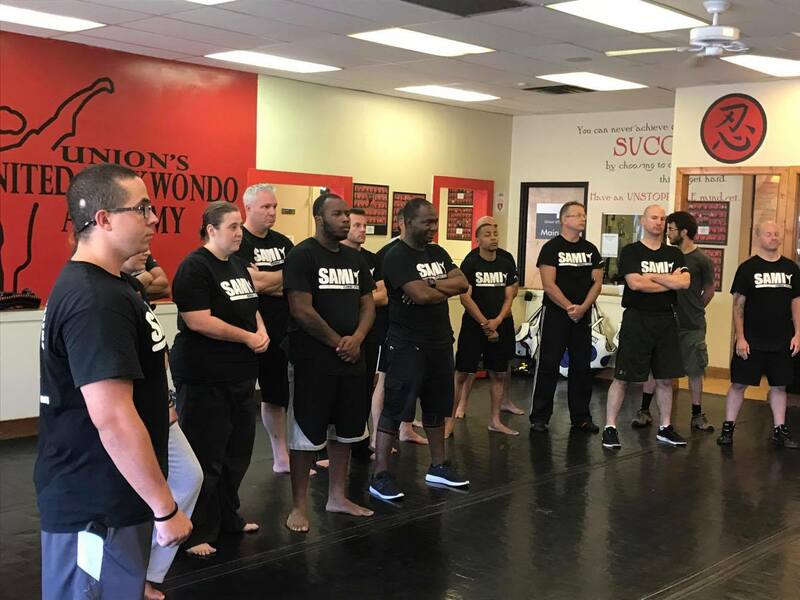 We are all excited about where this journey is taking us and welcome Robert Nichols and his team to the SAMI family!